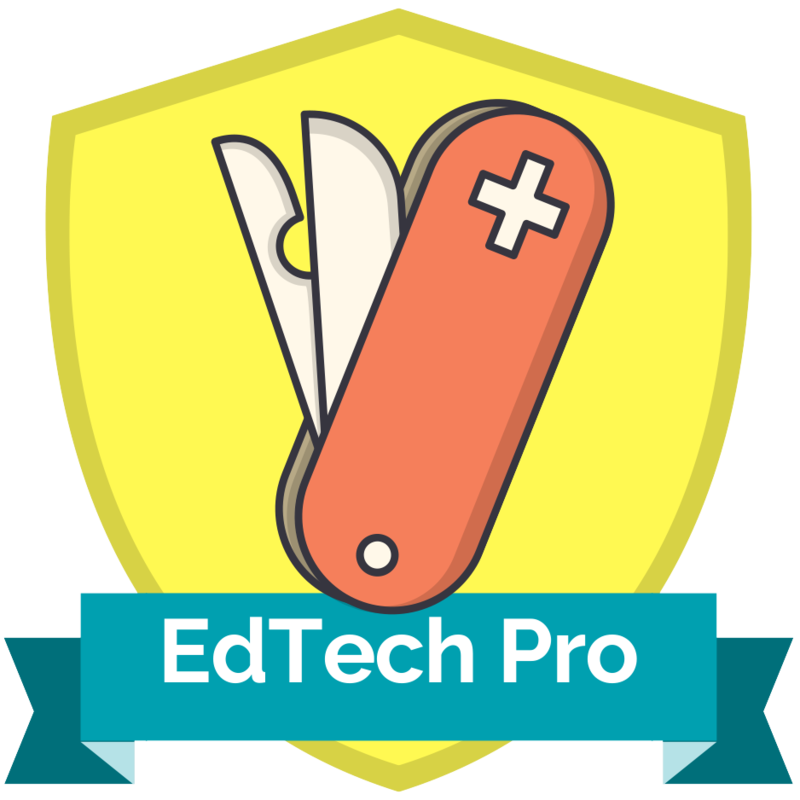 One of our first professional learning opportunities we are offering for the 2017-18 school year is our brand new Leveraging Online Tools eCourse. Check out the course details, the link to the syllabus, and the registration form by following this link. The course is unique in that you will have more control over your learning. 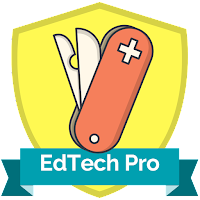 We have worked a badging system into the course and you can choose which EdTech badges you would like to earn and which tools you would like to integrate into your curriculum. Successful completion of the 15 hour course will earn you 1 continuing education unit issued from the Nevada Department of Education. This credit can be used to renew teaching licenses. What's New in Google Classroom? Google Classroom has become a popular service teachers can use to get digital artifacts, assignments, discussion prompts, links, lessons, and videos out to students. Google adds new features to their products all the time and Classroom has a couple new bells and whistles you can try out for the 2017-18 school year. One of Classroom's newest features is the ability to see all of a student's submitted work. To try this out in Classroom, first navigate to "Students" then click on an individual student's name. All the assignments they turned in throughout the year can be accessed from this single view. You can even filter the assignments down to assignments turned in, returned with grade, or missing. Organized teachers rejoice! Classroom now lets you organize your different classes in any order on the Classroom homepage. Imagine you have 5 sections of an ELA class. Before you would have to create those classes in the exact order (Period 1, Period 2, etc) to make them appear in the correct order. Now with your mouse you can "grab" each class and reorder any way you want! Other new features include the ability to give decimal grades, display the class code to join in full screen, transfer class ownership from one teacher to another, and use the app launcher directly from Classroom. Curious how Classroom has changed throughout the years? Check out all of the changes to Classroom since 2014 here. If I was a student, I would be using Google Keep to help me keep track of my different assignments. Keep allows students to easily write notes to themselves, collaborate on other students' notes, and add pictures of assignments written on white boards. Students can even set reminders for their notes so when they get home from school, they will be reminded to work on their group project. Take a look at the video below and share with your students! Using Gmail? Have hundreds or even thousands of old emails clogging your inbox?! Watch the video below to learn about the Inbox Zero Mentality and change the way you do your work email!